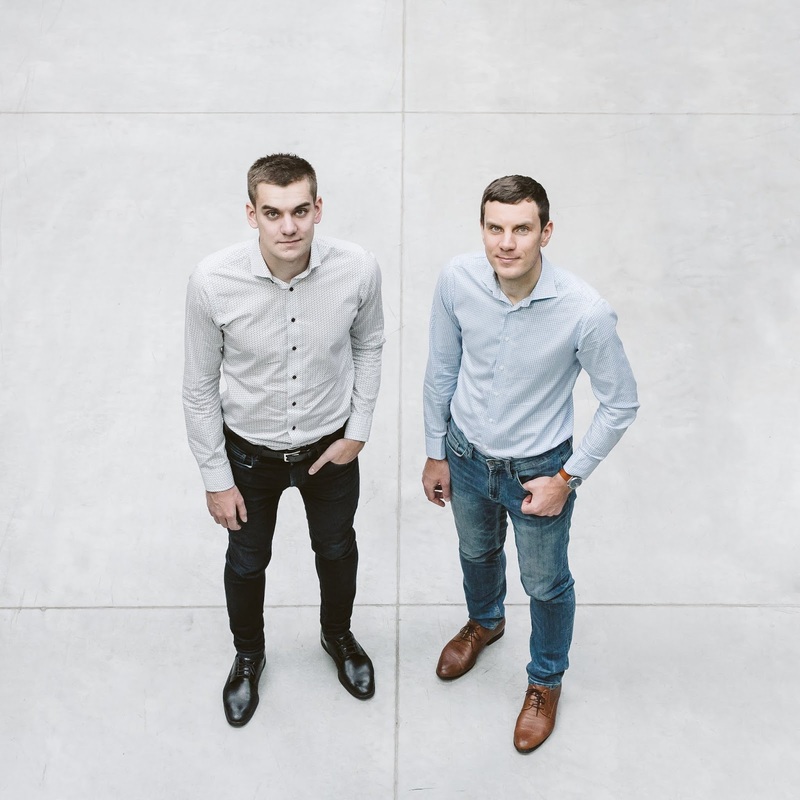 Taxify, an Estonia founded and headquartered on-demand transportation service, is widely known as leading ride-hailing service in the European region, challenging established players like Uber with its 15 million users across 31 countries. The company, launched in 2013, raised $175 million in funding led by Daimler - in May last year - that valued it at $1 billion, pushing it into the unicorn club, alongside other ride-hailing companies like Cabify, Lyft, Didi Chuxing, Grab, Go-Jek, Ola Cabs, Gett and BlaBlaCar. Prior to its most recent $175 million round, Taxify had raised only $2.2 million in known funding according to Crunchbase data. Daimler - the automobile giant behind the auto brand Mercedes-Benz - that led its $175 million round in May 2018 was joined by investors including Korelya Capital and TransferWise co-founder Taavet Hinrikus. Hinrikus has a noteworthy history with the company, being the first employee at Skype, a company Taxify co-founder Martin Villig joined when it was only a small startup. Skype as we know, made it big with a $2.6 billion acquisition by eBay in 2005 followed by a Microsoft purchase for $8.5 billion in 2011. Taxify has succeeded in stamping its name as a key player in the ride-hailing market and a main contender to Uber in Europe and Africa. Uber, the leader and pioneer of on-demand rideshare expected to go public soon, also has competition from Ola Cabs in India, Go-Jek in Indonesia, Gett in Israel, Careem in the Middle East and Cabify in Spain. Facing intense competition, although at the top in the ride-hailing industry, Uber made use of a unique strategy in China and South East Asia, Merging its local operations with China's Didi Chuxing and Singapore's Grab, getting significant stakes in both companies while exiting from the regions - a win-win for both sides. 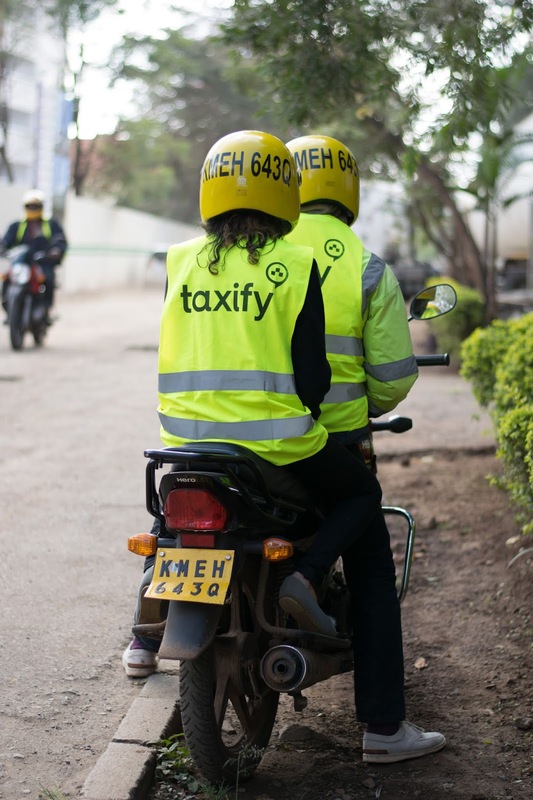 In its six year span, Taxify has grown to become the number one travel app in Kenya and Nigeria in 2017, the number two travel app in South Africa in 2018 and the top taxi service in Baltic nations - Estonia, Latvia, and Lithuania. 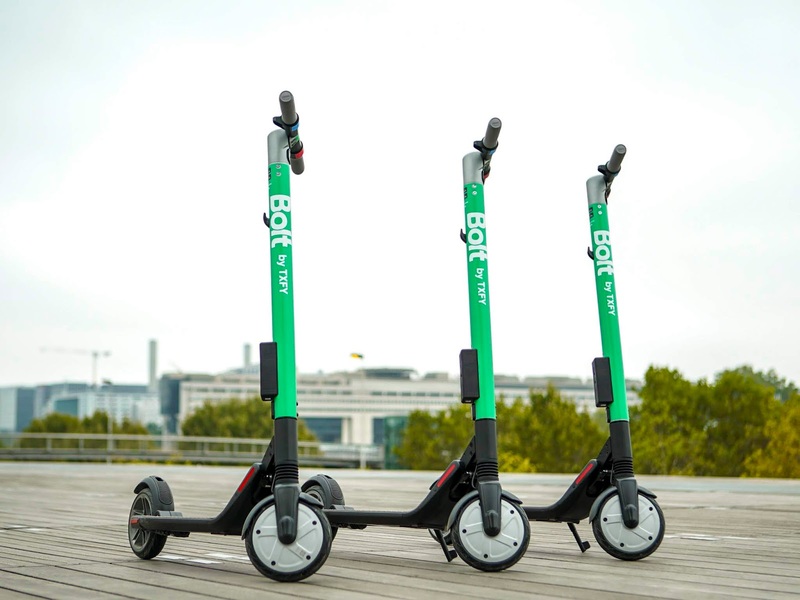 It has marked as one of the fastest growing on-demand transportation services in Europe, Africa and the world at large, employing over 450 across 23 countries as of current.